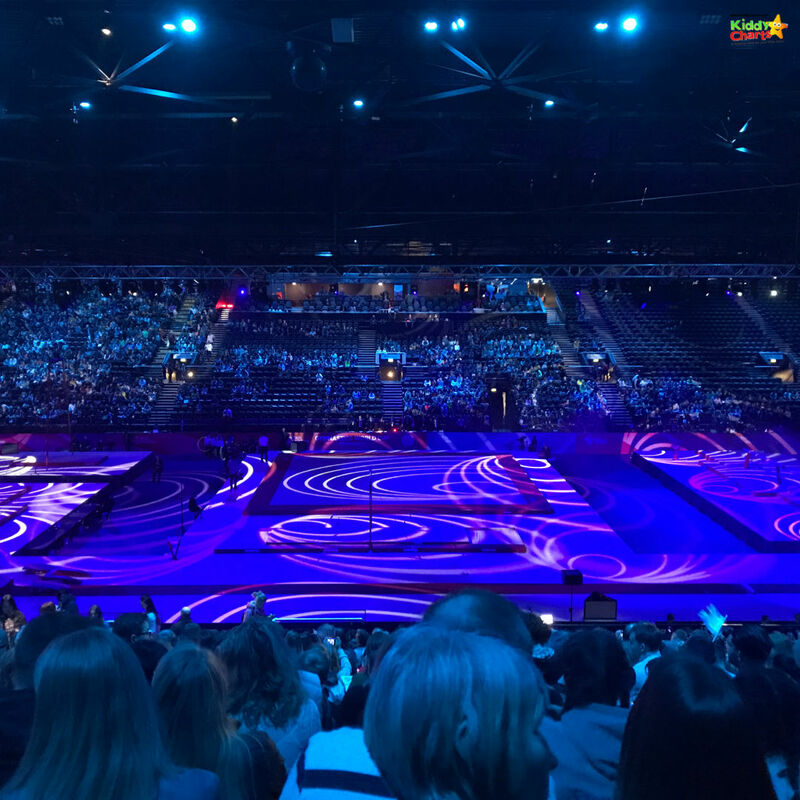 We were lucky enough to visit the Genting Arena, now known as the Word Resorts Arena, for an amazing festival of gymnastics. But where to stay near the Genting Arena; it has to be convenient, good value, and above all not cause moans and groans from the kids! 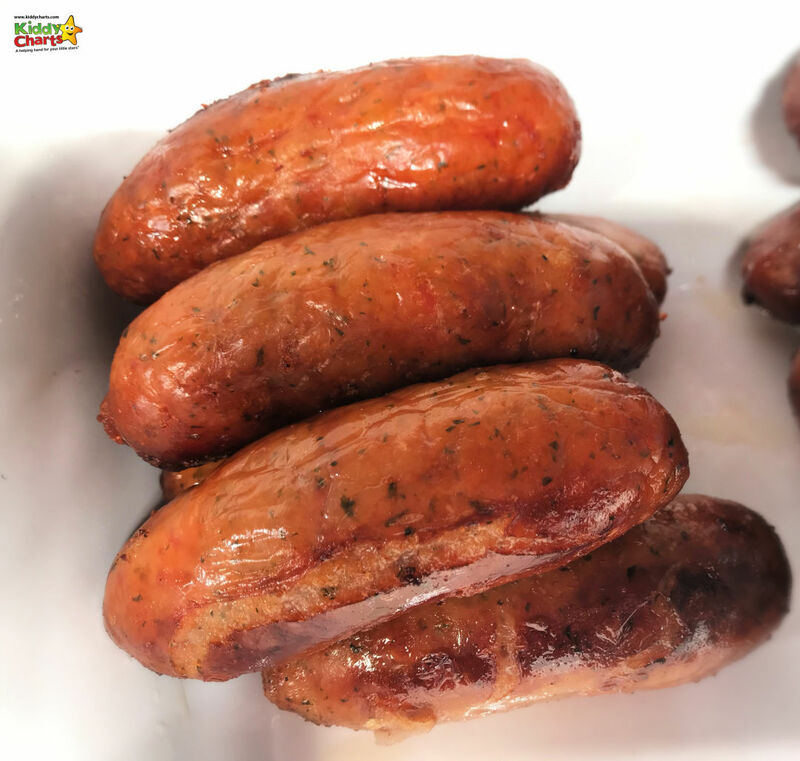 We were guests at the Travelodge Birmingham Airport for the weekend, and here are the reasons why we liked this as a base for us as a family. 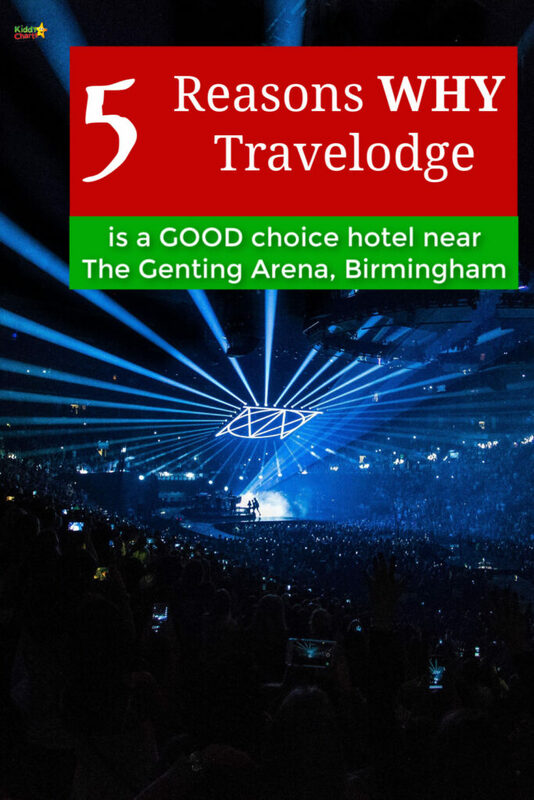 The Travelodge is a budget chain of hotels, so you aren’t going to be living in the lap of luxury, but given that this hotel is typically used as either a base for travel to the airport of the Genting Arena, why would you need to? 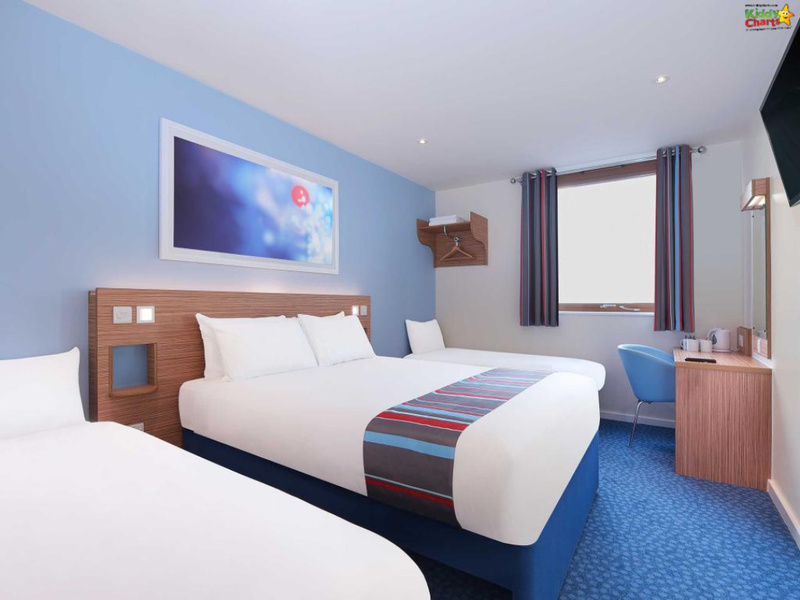 Prices in Travelodges nationwide start at £29 for a double room; to get a family room, the price is from c. £66 for a single night for a family of four at this hotel. That’s less than £150 for all of you for a weekend stay. For breakfast to be included there is an additional cost of around £20 to be paid. This does include free WiFi too though. This all presents excellent value for us. We have stayed in Travelodges before, and because they are budget hotels, they sometimes don’t have an offering for breakfast. You might, if you are lucky, get a croissant in a box 🤣. Travelodge Birmingham Airport DOES have a buffet breakfast, and it is only £8.95 per person, with kids (under 12s) eating for free. 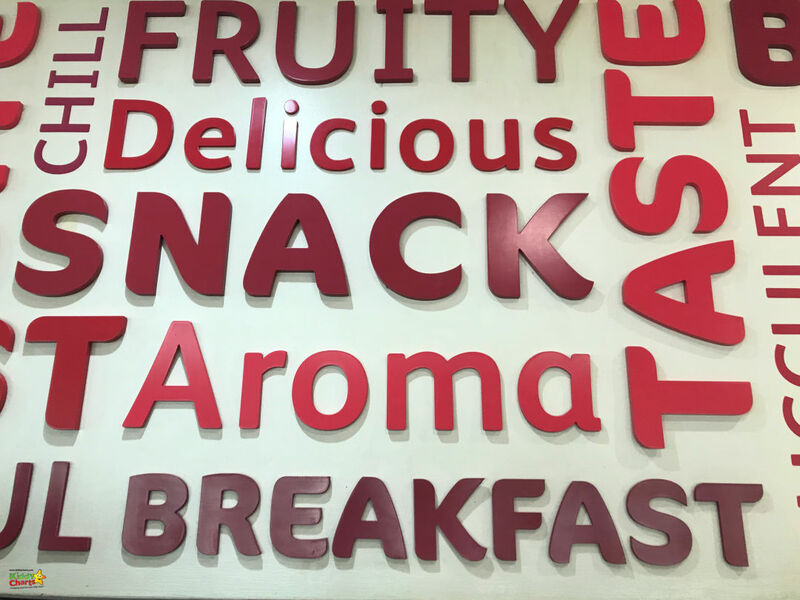 Kids do seem to love the experience of a buffet before their day out, and if it is a little cheaper, but the quality is good, it is worth the extra. 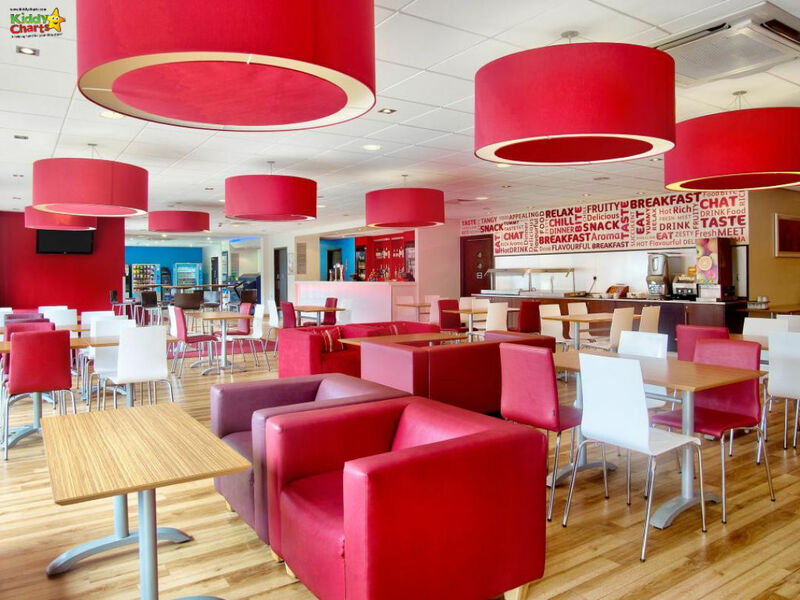 In addition to serving breakfast, the Travelodge Birmingham Airport also unusually has an onsite restaurant as well. This was an important consideration for us in choosing to stay there, as we knew we might arrive later on the first night we were there. Food is served until 10pm on site. It is worth noting though, that when we visited, the kitchen stopped serving the full menu at 9pm due to chef shifts. We weren’t told this when we arrived (at 8.45pm); though we were assured that this usually does happen. Make sure you check as soon as you get to the hotel that there isn’t a limited menu being served for the last hour on site. 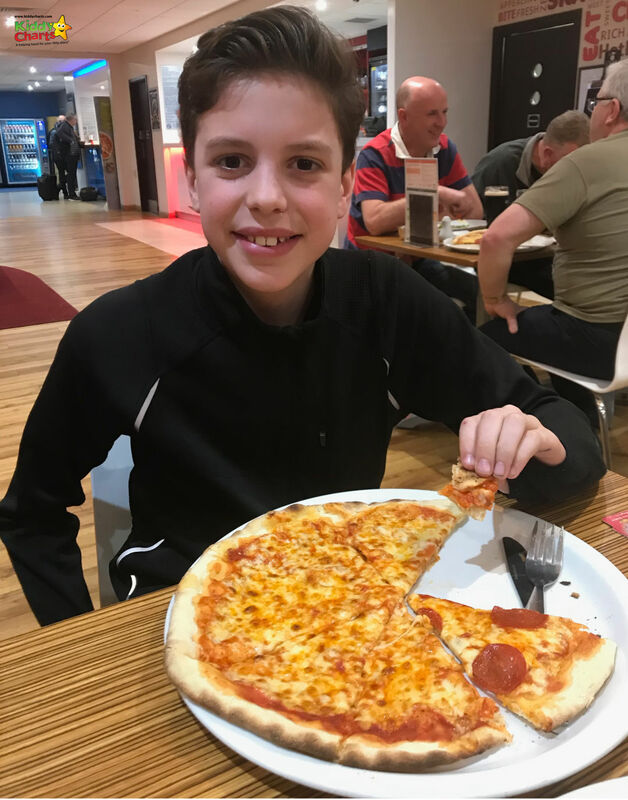 Despite the disappointment of only have the Pizza or the Panini to choose from on what looked to be a good menu, the kids and my family loved the food. It was good budget quality, and served quickly to us as well. 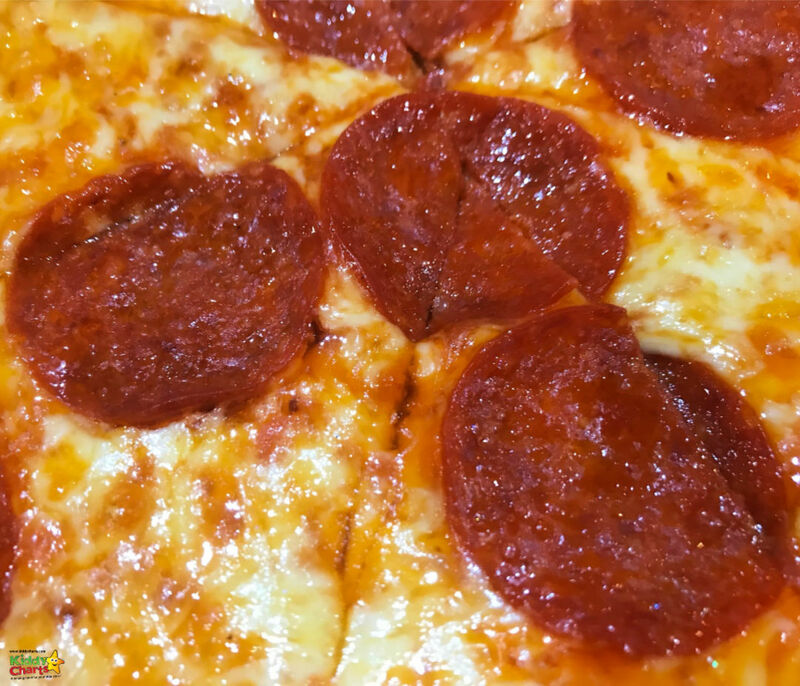 In fact, the Pizza’s were particularly good value at a great size (12″) for only £12 as part of a two course deal. We have stayed in a few hotels in our time (!) and there are a few things that it pays to make sure budget hotels don’t compromise on; beds, towels and showers! 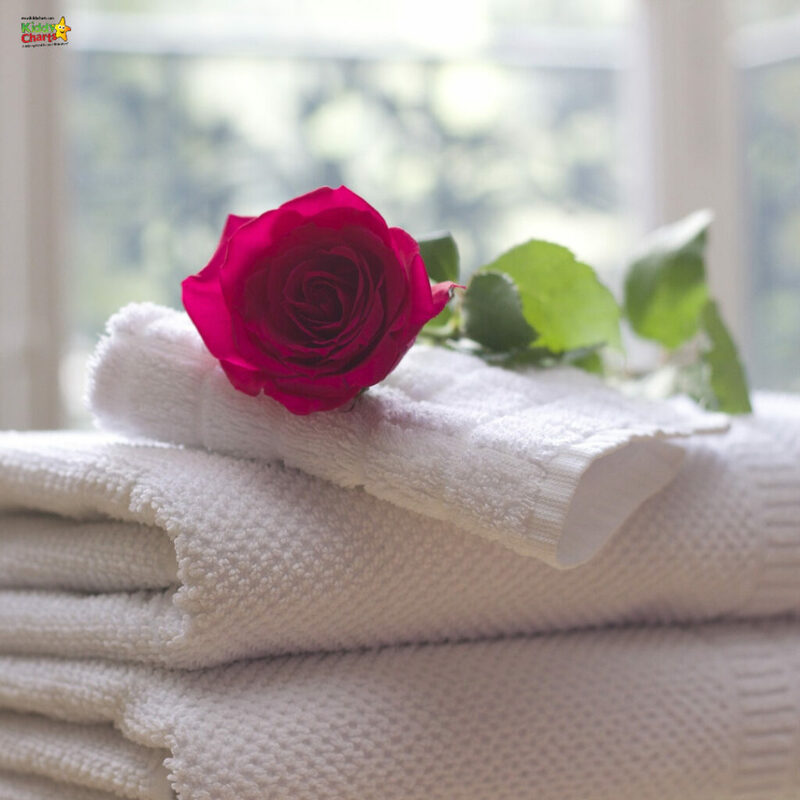 Mattresses, the strength of the shower that wakes you up in the morning, and the softness of your towel can make you forgive a few other transgressions at the lower end of the scale. Our kids commented on how soft the towels for the room were as soon as they picked them up *win*, and we were impressed with the shower too. It helps when your kids have woken you up at another un-godly hour to be greeted by a waterfall rather than a pathetic trickle as you struggle to life! The double bed in the family room was perfectly comfortable for us too. The only issue we had was with the camp-style beds that the kids were using; to insure the standard room could be used as a family room. It did leave my daughter feeling a little uncomfortable, and with a touch of backache. However, when we highlighted this to the hotel staff, they were excellent and explained that they would check the beds, and also make note of the comments we made. The hotel chain is launching better quality truckle beds in all its family rooms, so the camp-style beds will be replaced over the coming months. 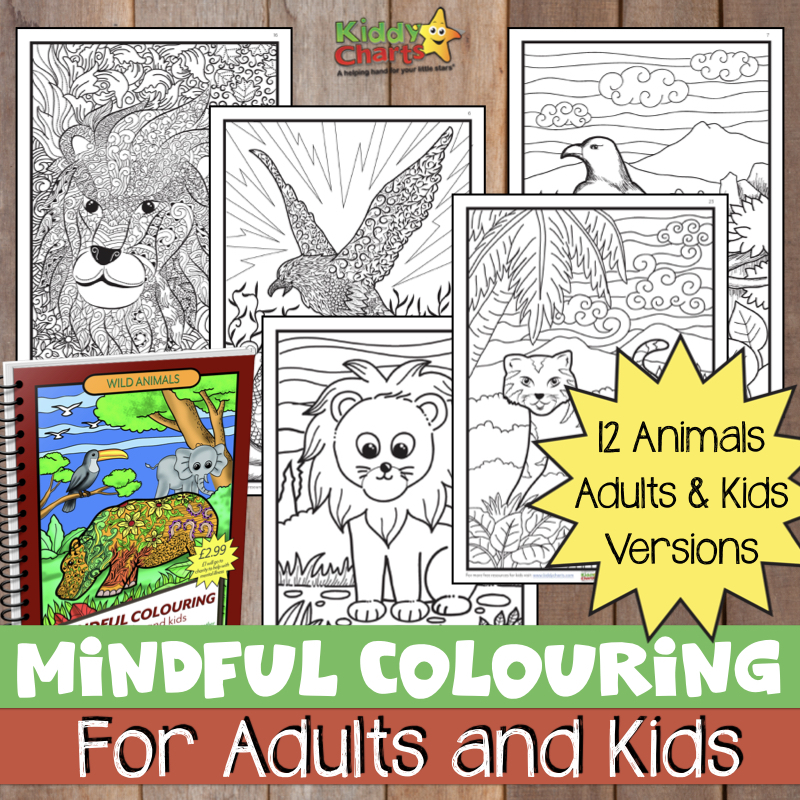 Up to 24 hours: £33.00. The Travelodge is a short walk from this car park. You can then, of course, drive to the Arena, and use the Resorts World car park. This is £2 for two hours, and £12 for 2 to 15 hours. You can pay £2 if you spend £20 or more in the shopping centre; with a validated ticket. If you would rather not drive (as you would like to drink perhaps), the Taxi’s are easy to come by and cost £6-8. A company such as A2B runs in the area, and they offered us a great service. We hope you like this review, and found it useful for your visit to the Genting Arena (World Resorts Arena). We’d love you to stick around, so do sign up to our newsletter for more advice on family travel and free printables. What to do in Bristol with kids, alongside a review of a fabulous apartment to stay in as a family. Thanks so much for nipping over to see us, and do please come back and visit us again soon, won’t you? Interesting place to stay. I always love getting a great value for my money. It’s really important to me! Wow! Such a beautiful and modern feel of the hotel room. Love the color combination and also how they were able to maximize the space. Will consider this place on our future trips. Sounds like a good place to stay when in Birmingham. The prices are really reasonable for the rooms. I haven’t stayed in a Travelodge in years. The Travelodge Birmingham looks like a nice place to stay. The price for the pizza was not bad. It looks delicious! Will mention the place to friends and family traveling to the area. Looks like a great place to stay, especially with kids! Thanks for such a thorough review. We visited the arena earlier this year for a circus show. It was a lot of fun. WOW! I would love to actually stay at the Genting area too! The food, the rooms are just what you pay for and also the travelogue looks very nice…’d love to just chill out there. Travelodge is always a guarantee! I really love the onsite on site restaurant. Thanks for sharing.